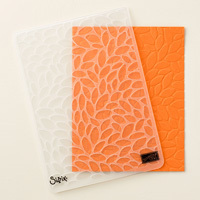 Folder | Layered Leaves Textured Impressions Folder | Stampin' Up! 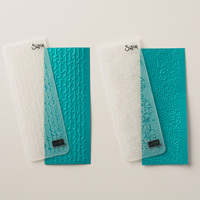 3D Dynamic Textured Impressions Embossing Folders. 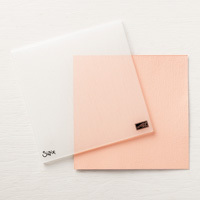 It’s easy to make a great impression! 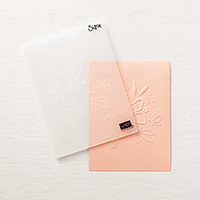 Just place flat cardstock in this embossing folder, run it through the Big Shot, and out comes cardstock with a bold textured design. 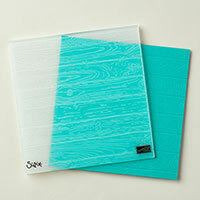 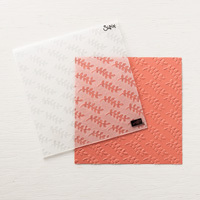 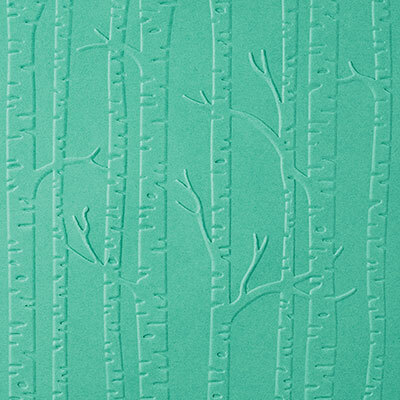 Textured Impressions Embossing Folders make deep, crisp impressions—great for card fronts and accents.